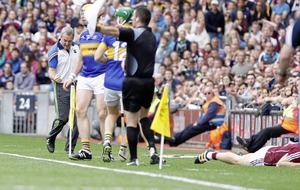 MICHAEL Ryan has stepped down as Tipperary hurling manager. 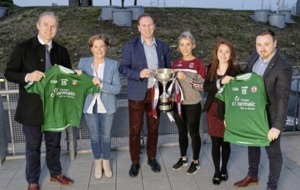 The 2016 Liam MacCarthy Cup winner has resigned after three seasons in charge along with his backroom team of Declan Fanning, John Madden and Conor Stakelum. Ryan was appointed in late 2015 and guided the Premier county to All-Ireland glory the following year. 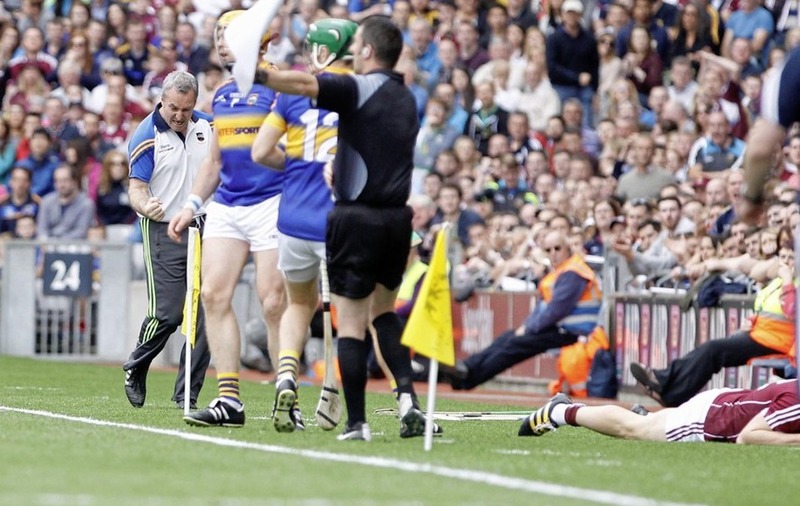 Tipp were semi-finalists last year, but failed to win a game in this season's ultra-competitive Munster Championship. 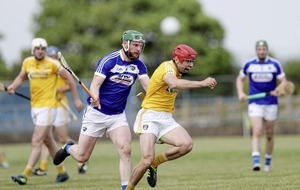 “Having carefully considered what is in the best interest of Tipperary hurling and our current crop of players we believe the time is now right for a change of direction at management level,” read a statement released yesterday. 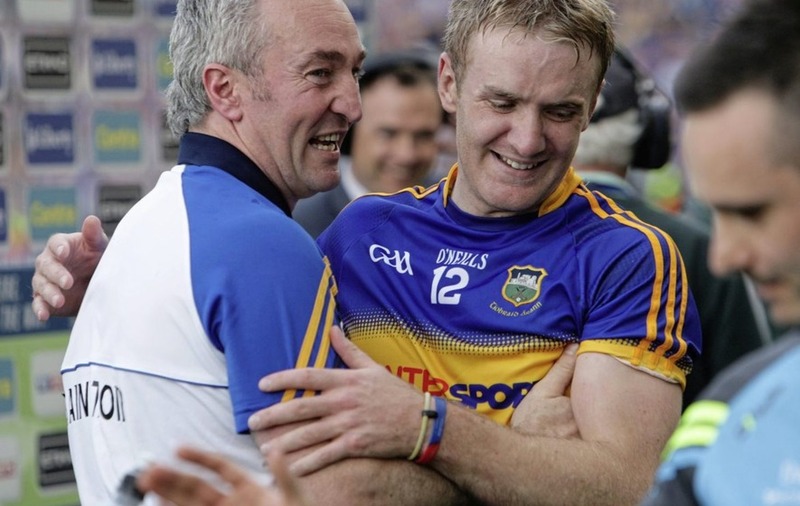 “It is our hope that a change in management will bring fresh new thinking to ensure Tipperary continues to compete for top honours in the coming years. 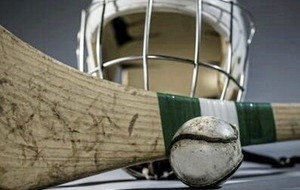 “We wish to sincerely thank the Tipperary County Board and its officers for giving us the opportunity three years ago to take on the management of the senior hurling team.